If I had written this article just a day earlier I would be saying, “let the Jolly Roger Soar” – Outnumbered by gender in my household I have come to listen to endless debates about sports and most recently lots of baseball talk. This is only natural because I am a Pittsburgh Girl and the Buccos are my favorite team! The discussion range in topic from who has the best hitting stats, to who they think has the fastest pitch. The basics of all discussions are about who are the best players, best teams and best games. There are nights that the debates get intense and I honestly there was just a book that would guide the discussion! Sports Illustrated to the rescue and how! Sports Illustrated rocks out the answers thanks to their use of Major League Baseball experts from their staff! 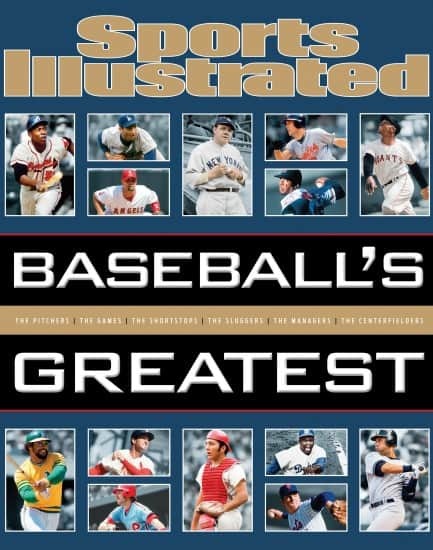 The Sports Illustrated Major League Baseball experts provide insight and thought provoking stimulation rather than the table debates that have no good answer and are never really defined! 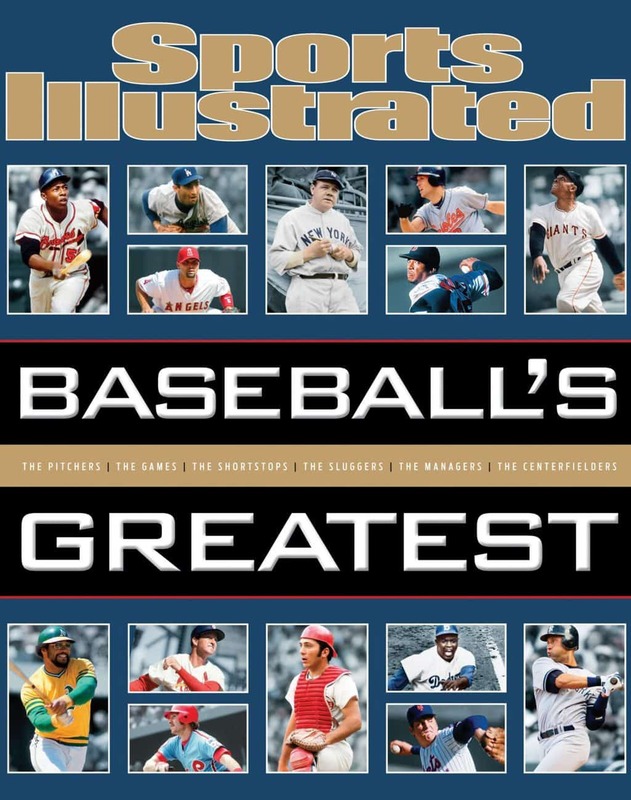 Presenting the must-have coffee-table book BASEBALL’S GREATEST. This book is all inclusive, providing without challenge the “Top 10″in categories like: top sluggers, pitchers, stadiums, managers, and franchises. While you may not find answers, you will find compelling arguments for everything baseball. Drama, hits, catches, pitches, and lots more bat cracking fun are detailed, relived and brought to life in this fabulous book of Baseball’s Greatest!